Are you one of those people that checks the expiration date on food before you open it? It’s a habit for many, as we want to make sure the food we eat is fresh and safe for consumption. And while food expiration dates can help keep us safe, they may also be adding to the food you waste. The truth is, not all food items are dangerous if consumed past the expiration date. Many, in fact are still fresh, edible, and can be very much enjoyed. So how do you know what is safe and what is not? Below, we’ll reveal the truth about food expiration dates! First, you need to know the difference between sell by dates, use by dates, and expiration dates. Some items are marked with a sell by date, which is when the store needs to have it off the shelves and available for sale. You will often see this with fresh items such as bread, chicken, ground beef, and baked goods. Can you eat the items after the sell by date? YES! It is not expired, it is not unhealthy, it is just not permissible for the store to sell the items pass this date. 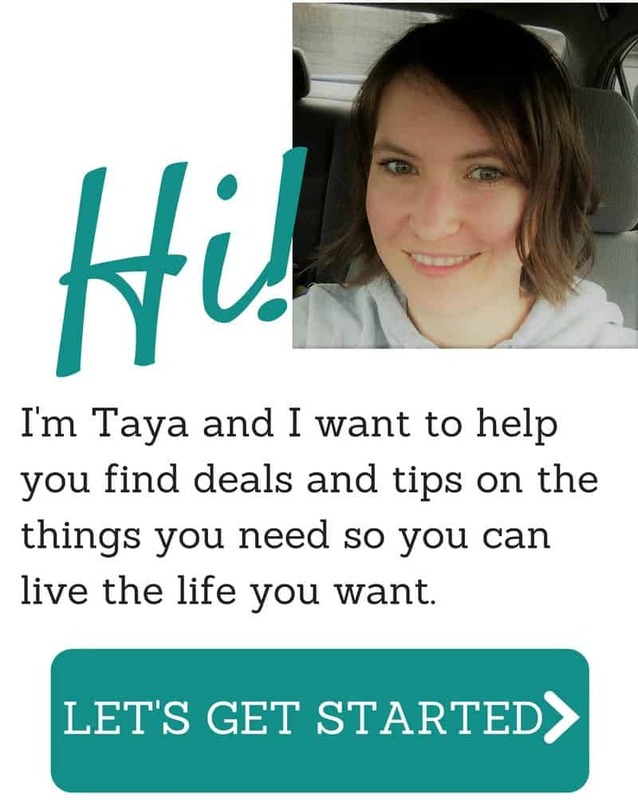 When purchasing these items, you do want to use them within 2-3 days of purchase. If you can’t, then you should freeze them for use at a later time. You will often see “use by” dates on dried goods such as cereal, crackers, granola bars, and other dried pantry goods. These items are meant to sit on pantry shelves for a length of time, and will stay fresh for months as long as they are stored properly. The use by date on the packaging suggests which date to eat the item by in order to enjoy it at its freshest. After the use by date, the item may a bit dried out, stale tasting, or just not in its perfect, intended state. Many discount grocers that offer scratch and dent items or close out items offer dried goods that are perfectly safe to eat, but past their use by date. Expiration dates can often be found on convenience items that contain fresh dairy or meat ingredients. You will see these dates on items like canned biscuits, cold dips, and yogurt. Often times, it will be on fresh items that contain dairy or eggs and can spoil easily. Items like this with an expiration date SHOULD be used by the expiration date. If you eat it after that point the fresh ingredients may not be good anymore and you could get sick. Dried and processed foods can typically be enjoyed within a reasonable time frame after the expiration or use by date. This would include pastas, cereal, crackers, and canned goods. Fresh items such as meat, cheeses, and other dairy items can be used a few days past the sell by date, but should never be used past the expiration date. Spoiled meat and dairy products could result in illness. 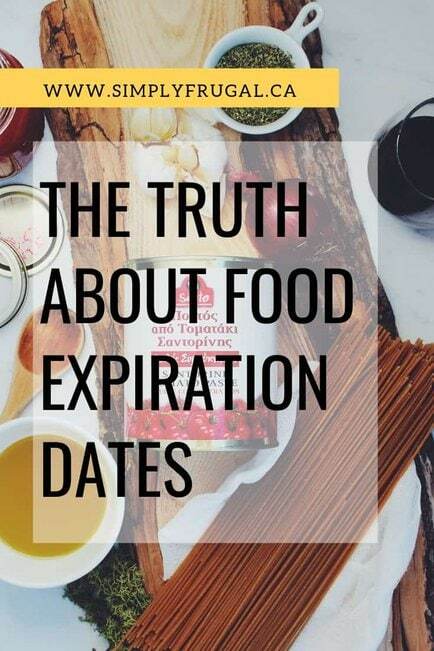 Hopefully this clears up a little of the confusion out there about food expiration dates. So stop throwing away that food or passing up hot clearance deals based on these labels. Keep in mind their meanings and you can look at food in a whole new way!